To celebrate the Westfall Team's 20th Anniversary - We are Offering 20% off the registration for this class. Ask about this discount when you call to register. ​ Congratulations to Linda Westfall for being awarded the ASQ 2018 Edwards Medal at the ASQ World Conference on Quality and Improvement. 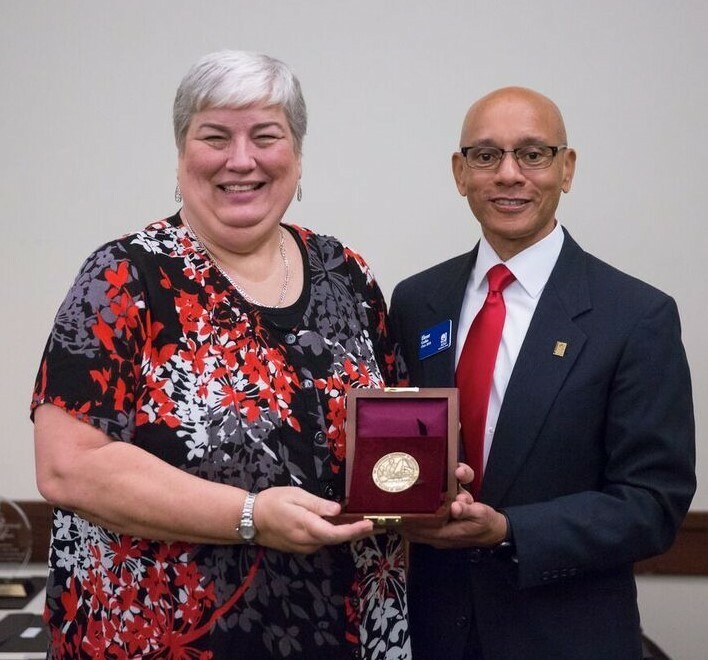 The Edwards Medal ​was presented by ASQ President Elmer Corbin to Linda "For outstanding leadership and contribution to software quality tools, standards, processes, and training nationally and internationally." The Edwards Medal is presented to the individual who has demonstrated the most outstanding leadership in the application of modern quality control methods, especially through the organization and administration of such work. The Medal is named for George DeForest Edwards, the first president of ASQ (1946-48), who was the head of the inspection engineering department of Bell Telephone Laboratories and was Bell’s Director of Quality Assurance, where he made many contributions. 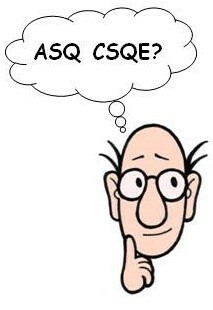 1982 Thomas C. McDermott Jr.
All of the quizzes under the CSQE Quizzes tab have been updated to the newest CSQE Body of Knowledge and now include references to The Certified Software Quality Engineer Handbook, 2nd Edition by Linda Westfall. The Westfall Team's Mission is to promote the advancement of software excellence by helping our clients achieve effective and efficient software engineering, software quality, information technology, risk management and project management practices.